AXPONA Expo 2019, Chicago, IL, April 9, 2019 – Lenbrook International, developer of hi-res audio solutions for residential and commercial applications, has announced the release of version 3.4 of its award-winning BluOS high resolution distributed audio and music management platform. 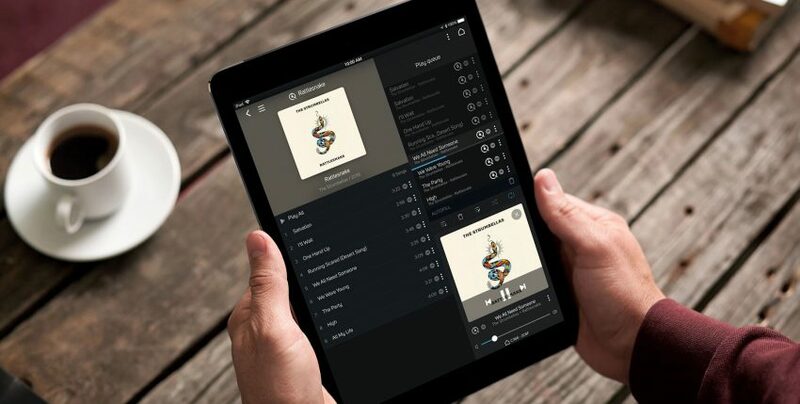 The update, which BluOS users will be prompted to download on or around April 16, 2019, features a variety of refinements and new streaming music options. Copyright © 1998-2017 BluOS, a member of the Lenbrook Group of Companies. All Rights Reserved.